After most surgeries walking is a good way to reduce blot clots or other ailments. 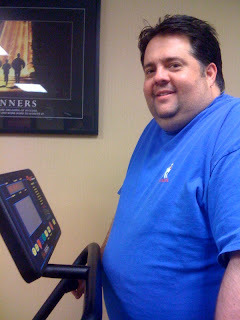 So, as a precaution, I am seen here at the Henderson Hampton excercise room. I did 15min just to be careful not to over do it on day two. I'm so happy to see you safe and well!